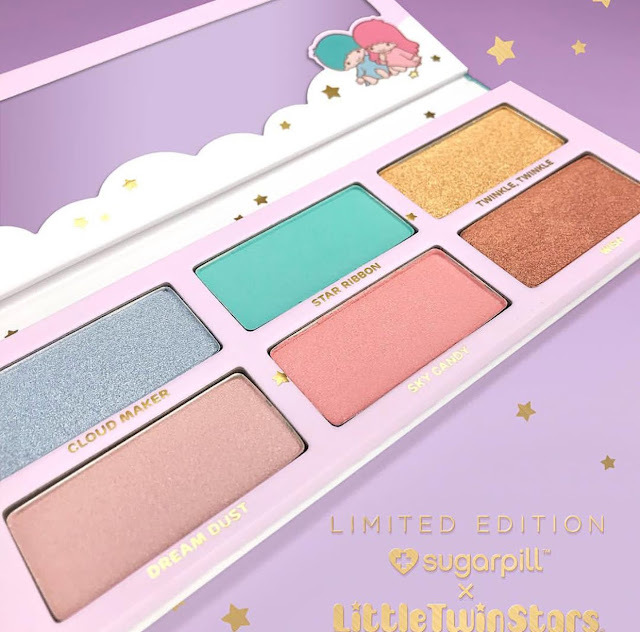 The New Sugarpill x Little Twin Stars Collab Is Too Cute to Miss! Sugarpill already has cute packaging on lock. From pink and white to hearts and glitter, they have shown us that there are levels to this. And just when we thought it couldn't get any cuter, Sugarpill collaborates with Little Twin Stars to bring us the cutest little collection we didn't even know we needed. 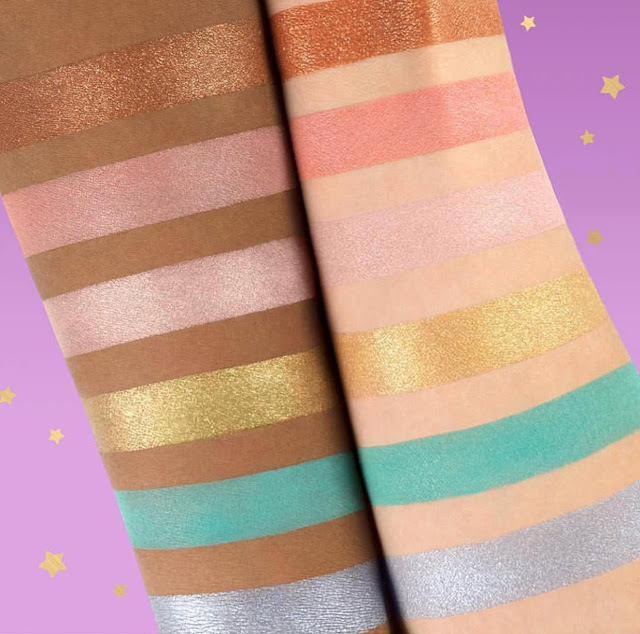 "Shine like a star with the six-color eyeshadow palette, sparkling liquid lip color duo, and adorable makeup bag - all in a collectible keepsake box that's perfect for storing your favorite treasures. 100% vegan and cruelty-free! 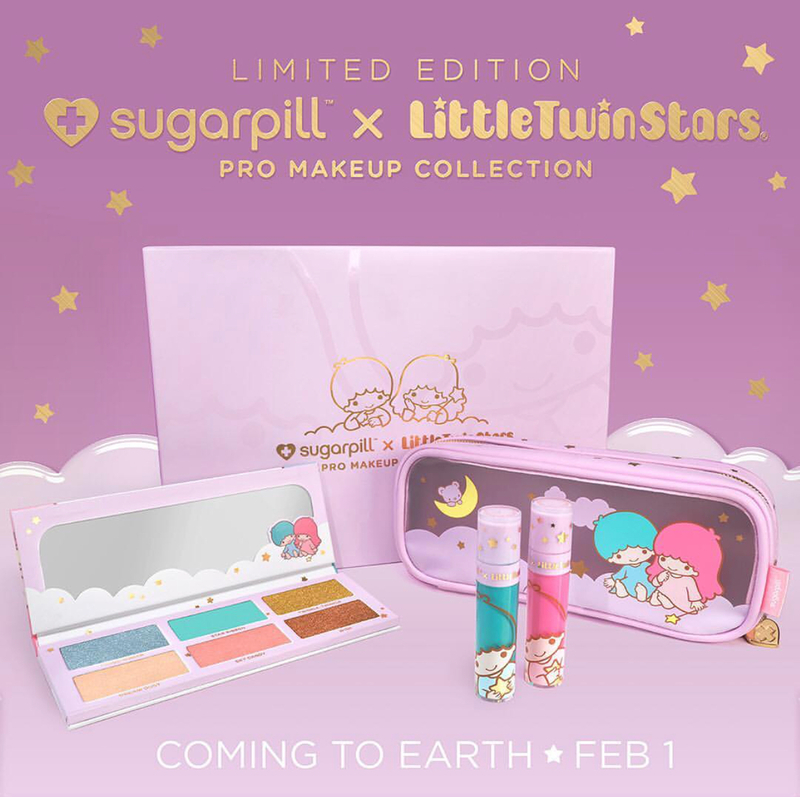 🌟 Makeup bag available with complete collection only"
This celestial eyeshadow and liquid lip collection you’ve been dreaming of lands on Earth February 1st at 10am PST/1pm EST! 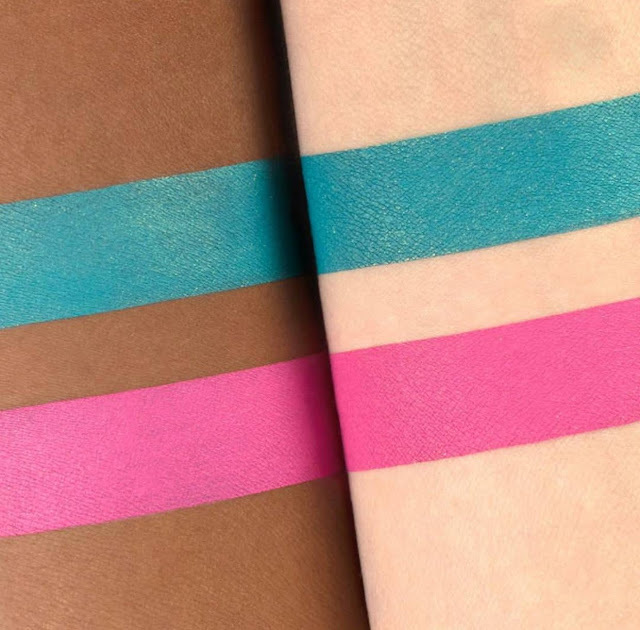 All shades are exclusive to this set and will not be re-released. Don’t miss out on a once-in-a-lifetime opportunity to own this limited edition collector’s gem. Once it’s gone, it’s gone forever. 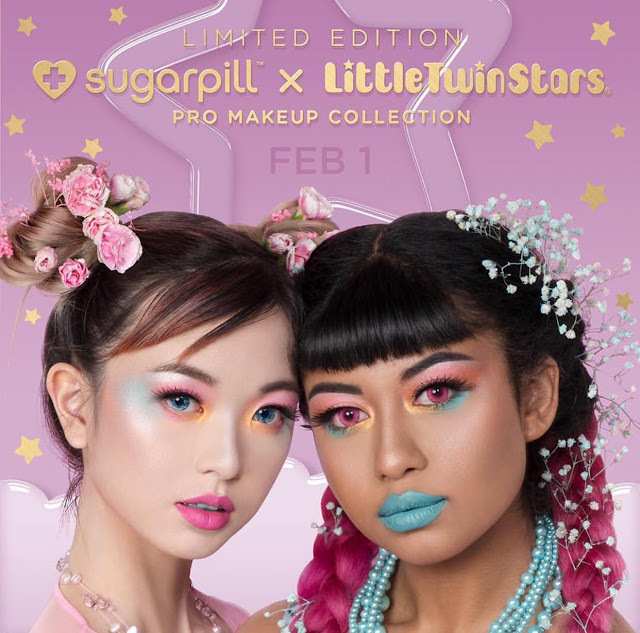 Purchase this collection when it launches on the Sugarpill website as well as on Beautylish.